for $169,000. This 3,000 square foot building was built in 1918 on a lot size of 33X75. Loc. Loc. 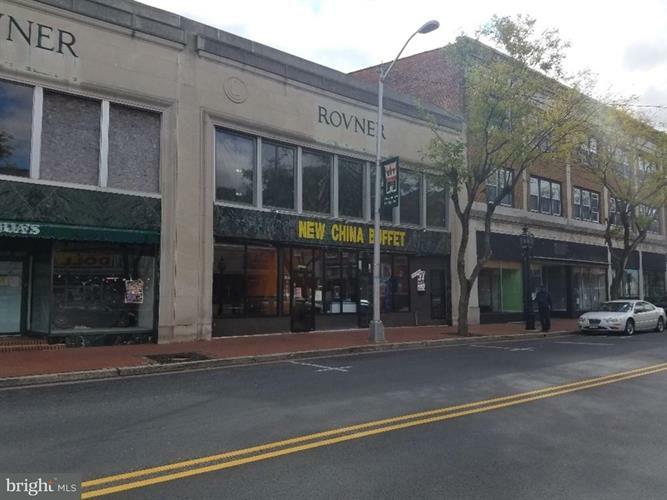 Loc., Center City, Fully equipped Chinese buffet business for sale or lease option, 1 year lease signed at $2, 000.00 per month, owner finance to qualified buyer. all equipment included, new and used with bill of sale. second floor zoned for apartments.